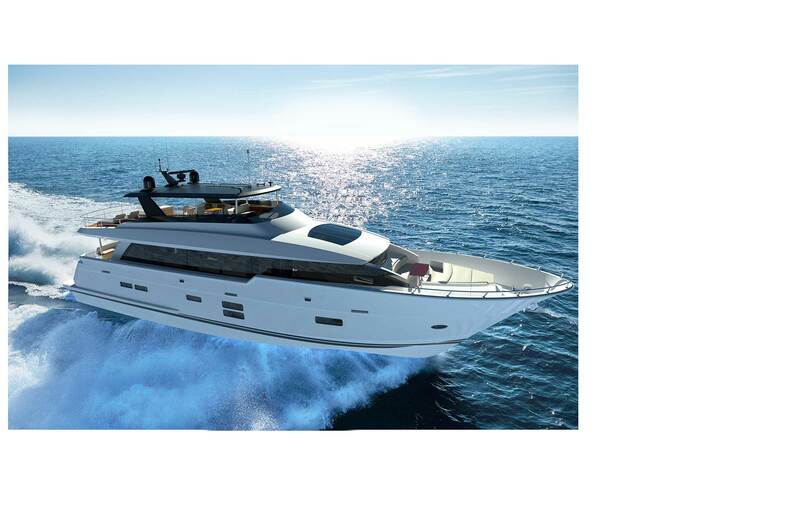 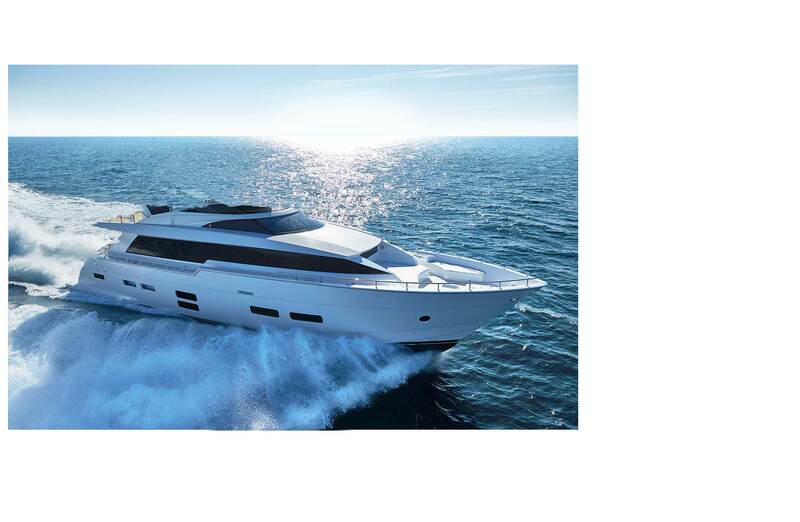 The latest model in Hatteras’ lineup of motor yachts, the Hatteras 90, was to be unveiled at the 2016 Fort Lauderdale International Boat Show, on Nov. 3-7, 2016. 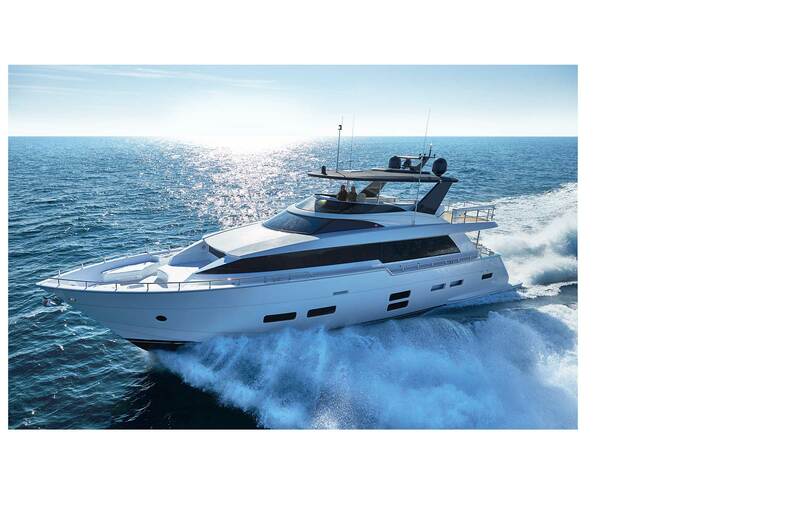 In preparation for the boat show, Hatteras encountered what is an increasingly common obstacle across the boating industry. 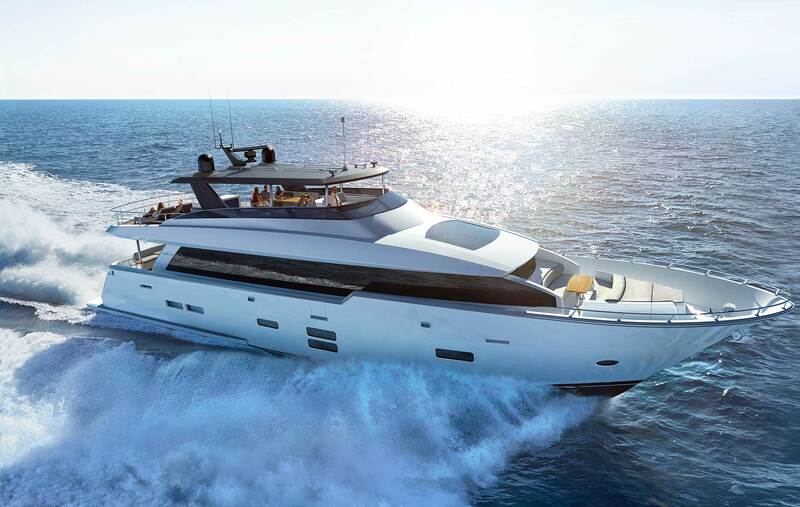 With production currently underway, and the 90 in build stage at Hatteras’ North Carolina factory, there were no 90 Models physically available to photograph or capture on video. 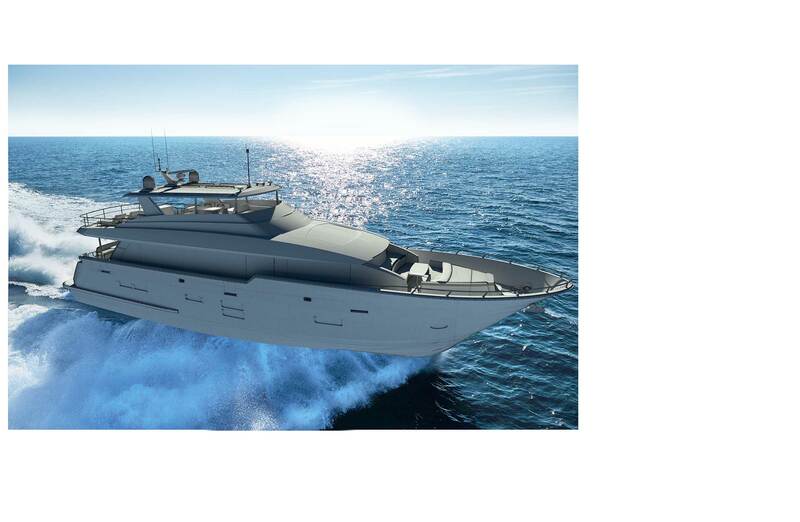 This presented a significant obstacle for the yacht manufacturer, as they looked to build awareness and excitement leading up to the event. 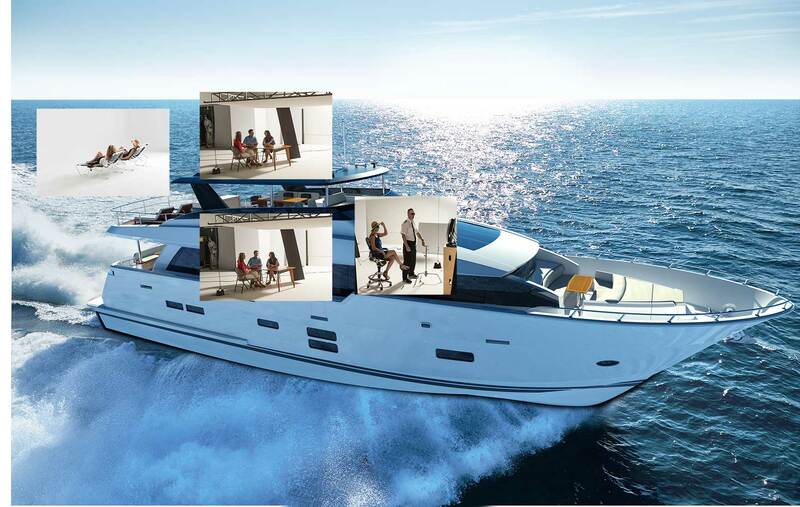 Collaborating with the design and engineering teams at Hatteras, Midcoast leveraged CAD design data to produce stunning photo-real yacht exteriors, with live talent incorporated into the 3D imagery to effectively portray the Hatteras lifestyle. 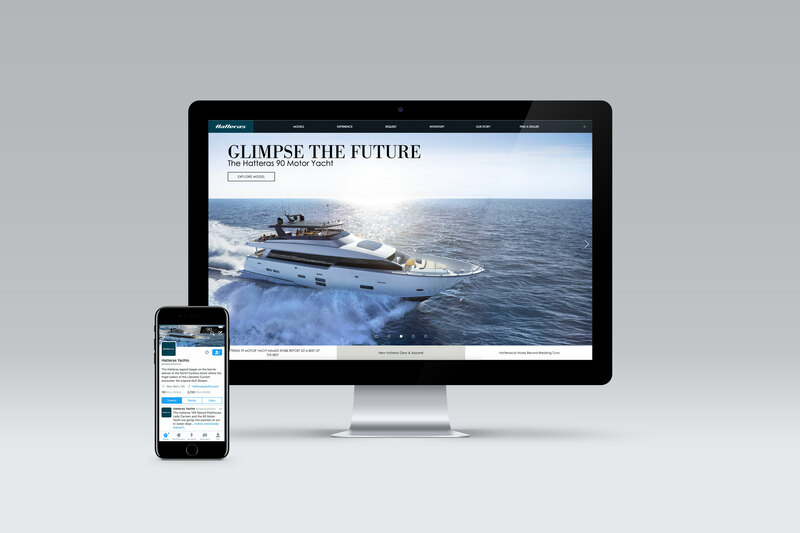 The resulting visuals were promoted across Hatteras corporate website, Facebook, and Twitter to garner enthusiasm and support leading up to the Fort Lauderdale event.